What company produces a 1 3/4 long tube header for a sbc 1977 Chevy Impala? I am in the middle of a build sbc 11:1 421cid with a roller cam..I am sure my 1 5/8 long tubes will choke this new engines performance. I have searched the web until my eyes are red..Does anyone have a clue what company produces a 1 3/4 long tube header for a 1977 Chevy Impala? 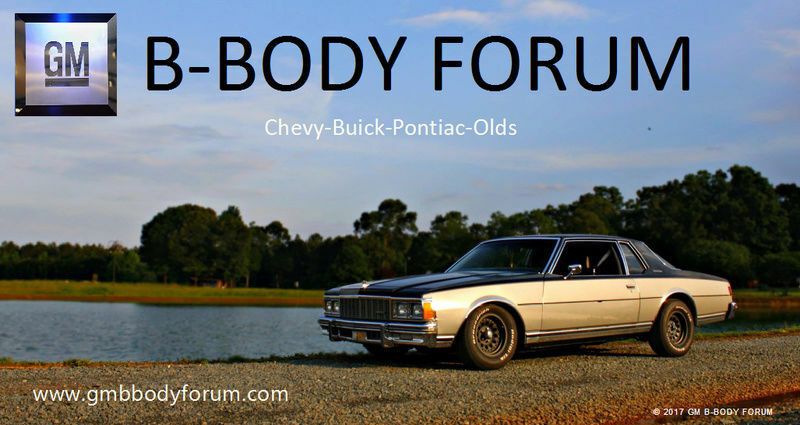 Re: What company produces a 1 3/4 long tube header for a sbc 1977 Chevy Impala? Nobody that I have found with extensive searching also. I am sure a Camaro or Malibu set could be made to fit. I run a set of 65210 Hedman headers. They are for a Chevelle(68-73), El Camino(68-77), and Malibu(73-77). These are 1-7/8" primary tubes with a 3-1/2 collector. I had to modify a few things like the left motor mount, a small piece of frame, and a lower control arm mount. Other than that they work good. They do have an adapter plate between the header and the head because the middle pipes are so large getting the middle bolts in would be impossible. I was thinking of going to a set of 1-3/4" but my car works so good with these I am afraid to change and make it slower. A set of 1-3/4" would have to be cheaper than the 65210's that are on it now. I found some on Ebay that are long tube. Their stainless steel. Just search in exhaust and you will find a full length tube. $106.61 shipped. I have the shorty version for my engine stand. Very nice and tall exhaust ports on both. Fitment Type: Performance/Custom Header Inlet / Outlet Size (IN): 1.75" / 3.5"